The friends and family of sixteen-year-old Samantha, who lost her battle with leukaemia in 2002, set up The Samantha Jones Trust in September 2004. 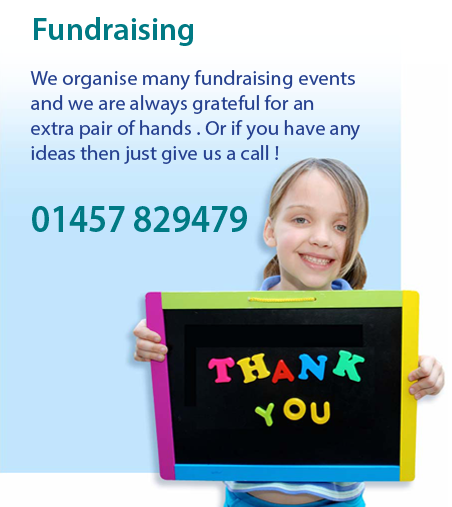 We operate exclusively on a volunteer and sponsorship basis and use every penny donated to support our charitable aims. Please click on the links to find out more about ‘The Samantha Jones Trust’. 10am – 3pm, Free entry, free parking.